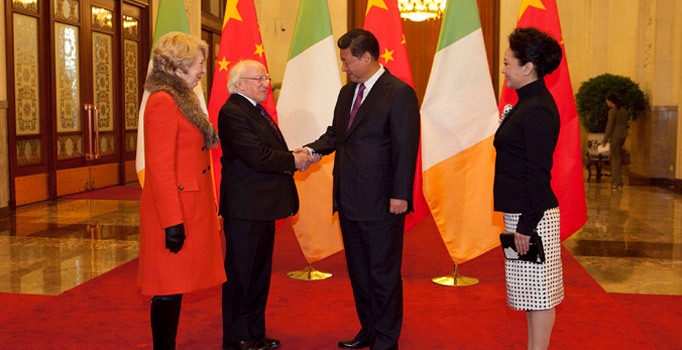 In terms of Ireland – China political and trade relations 2014 was a pivotal year. The following birds-eye view draws attention to the main breakthroughs as well as offering a hunch or two regarding how the kinship can be expected to develop into 2015. – The year had barely commenced when China Investment Corp (CIC) and The National Pension Reserve Fund announced an investment of US$100 million in The China Ireland Technology Growth Capital Fund which is turn will invest in fast-growing Irish start-up technology companies trying to expand into China. – Another subtle telltale sign of the improving relationship was the Chinese Embassy in Dublin‘s anticipation of ” a need for increased facilities to carry out embassy, consular and state business“, as noted in the Irish Independent last February. It was around this time the Irish Government announced its intention to open a Consulate in Hong Kong. – The first big dairy export deal of the year was won by Northern Ireland‘s Dale Farm – whey protein, a deal which effectively pushed its annual exports to China up to £20 million a year. 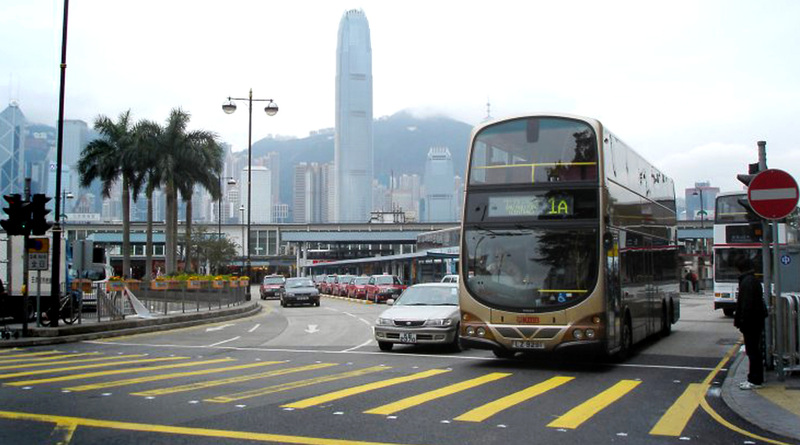 – Chinese leasing company Bank of Communications Financial Leasing (JY Aviation) became the third Chinese aircraft leasing company to set up its European headquarters in Dublin..
– In March, Northern Ireland bus-maker Wrightbus of Ballymena won orders for more than 50 new buses in Hong Kong. 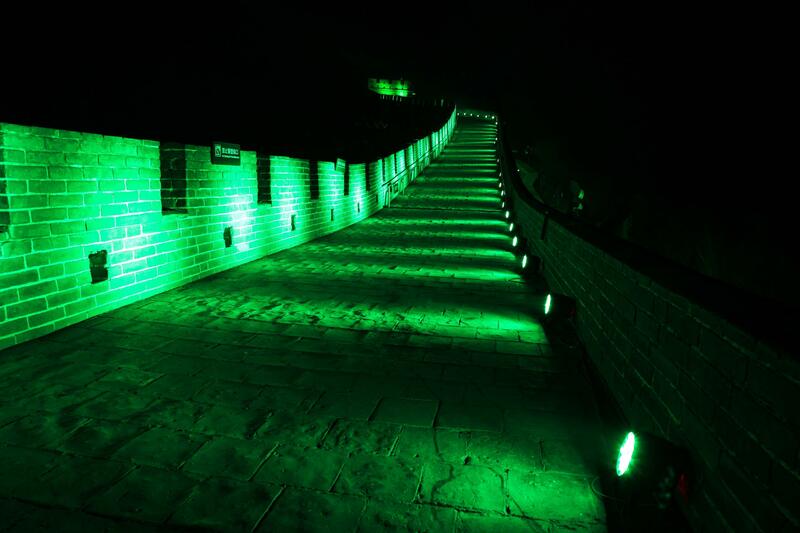 – While the photograph of President Higgins of Ireland being welcomed to China by President Xi Jinping in December 2014 represents the highest form of State engagement in diplomatic protocol, perhaps the most iconic image of the Ireland – China relationship in 2014 was the greening of China’s most important cultural icon, the Great Wall to celebrate St. Patrick’s Day. – Meanwhile, the Bank of Ireland became the first bank in Ireland to offer business customers the facility to make payments in Chinese Yuan / RMB. – H.E. Xu Jianguo was appointed Chinese ambassador to Ireland. Tellingly, his previous posting was as Chinese ambassador to New Zealand, the main conduit for dairy product imports into China (courtesy of a generous free trade agreement). – However, the year wasn’t all about agriculture. Tencent, games industry giant and China’s largest and most used Internet service portal, chose Ireland’s Havok to deliver for its Iron Knight game dynamic battlefields, enhanced graphics, efficient character AI, more realistic animations and detailed destruction effects to offer players the most authentic fighting action possible. All-in-all, a huge milestone for Havok, the premier provider of interactive software and services for digital media creators in the games and entertainment industries. – In May 30 Irish diary companies had products approved for export to China following stringent audits by Chinese authorities, a significant milestone for Ireland’s dairy industry. 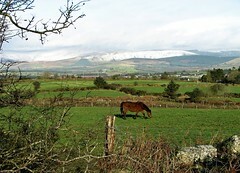 – …while a leading tourism survey in China observed that 62% of Chinese travellers were reasonably familiar with Ireland. 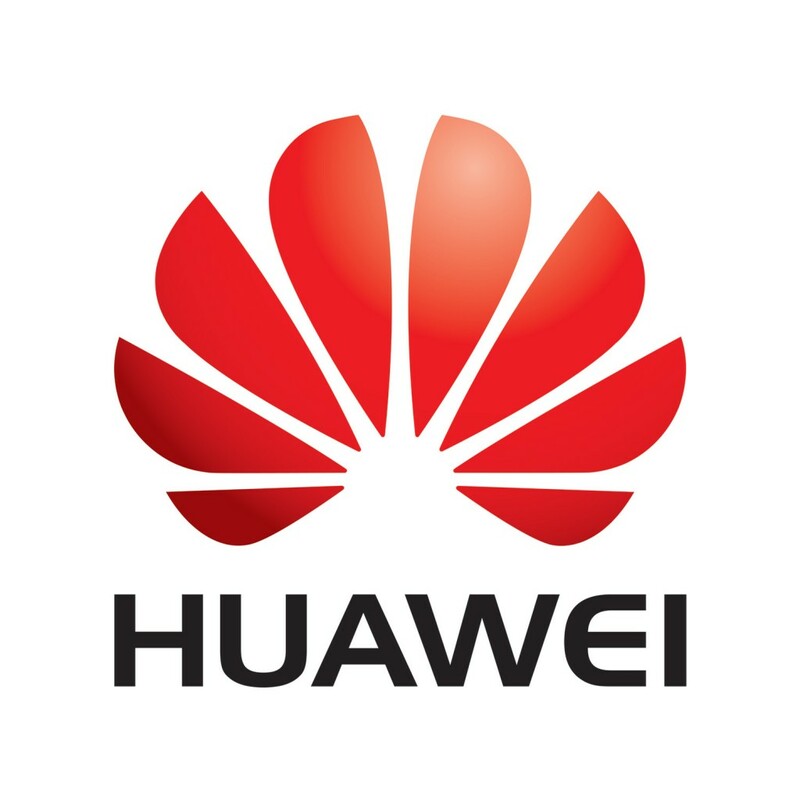 – Huawei Technologies, the leading Chinese multinational networking and telecommunications equipment and services giant announced the establishment of a new R&D centre in Athlone. 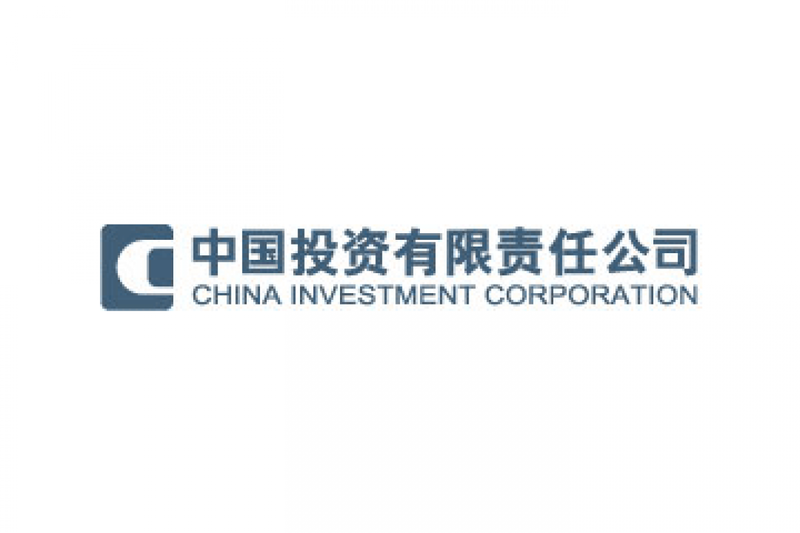 – ChinaHR, the fast growing Asia-focused recruitment company owned by Leslie Buckley and Denis O’Brien, which employs 2,600 staff in 26 cities across China, was said to be mulling over plans to float in Hong Kong. There was also muted talk (but little substance) of a potential listing in Hong Kong by PCH International, which sells product development and supply chain management services – and is widely considered Ireland’s biggest exporter in China. – On a serious note the Chinese sheep shearing team arrived in Ireland to compete for the first time in the World Sheep Shearing Championships. On a less serious note, Irish-American comedian Des Bishop wowed Chinese television audiences… in Chinese! – H.E. Xu Jianguo, the new Chinese ambassador to Ireland, undertook a well-publicised pilgrimage to what Chinese officials consider to be Ireland’s Mecca – the Shannon Free Zone, following in the footsteps of Jiang Zemin’s 1980 trip to study the Shannon Free Zone model, which has since been adopted across China in the development of its hugely successful special economic zones. – In June, Dublin Airport announced its intention to secure a direct air-link to China by mid-2016. 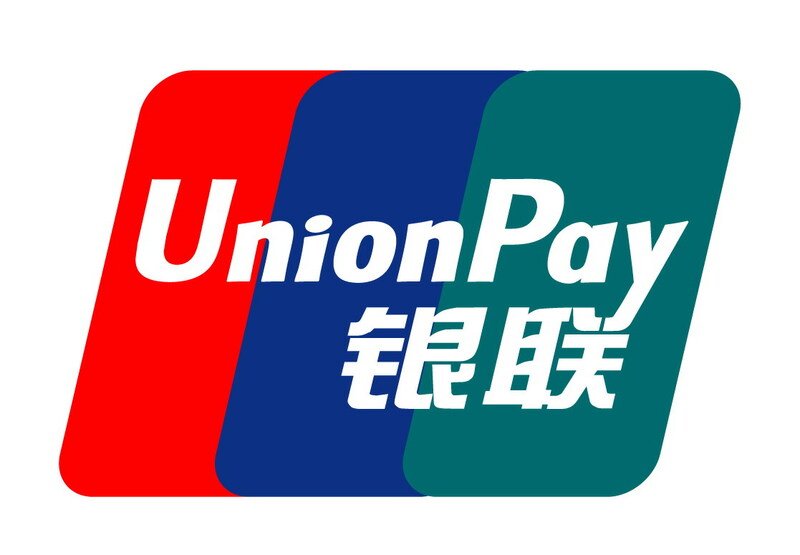 – June also saw a boost to Irish businesses as AIB Merchant Services enabled acceptance of the Chinese card UnionPay. – During the same month a new visa to let Chinese tourists travel freely between Ireland and the UK was announced, a significant milestone for Irish tourism. 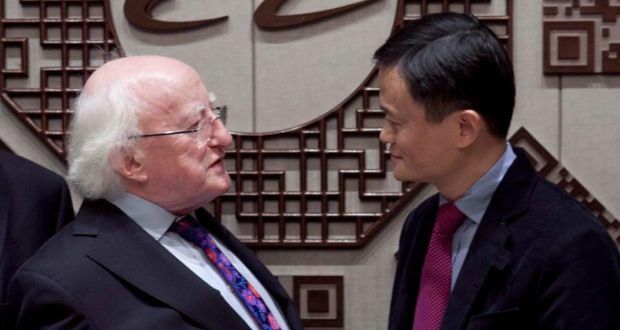 – Mr. Liu Yunshan, a leading member of the Politburo Standing Committee of the Communist Party of China, was the most senior Chinese official to visit Ireland in 2014. He was accompanied by four ministers in a delegation of fifty-one officials. Since 2011 nearly thirty Chinese Ministers or Vice-Ministers have visited Ireland. Clearly, the Chinese leadership considers a strengthening of the ties between the two nations to be of benefit for China. – In October it was announced that China is to open a consulate in Belfast, Northern Ireland. – University College Dublin (UCD) opened an office in Beijing as Irish universities sought to step up their expansion into China. UCD estimated it has 1,000 alumni in China with over 100 based in Beijing. – Trinity (TCD) announced a new Masters in Chinese Studies and the opening of the Trinity Centre for Asian Studies, which it says “aim to advance Chinese scholarship and to promote Ireland as a leading knowledge centre for pan-Asian language studies and research”. 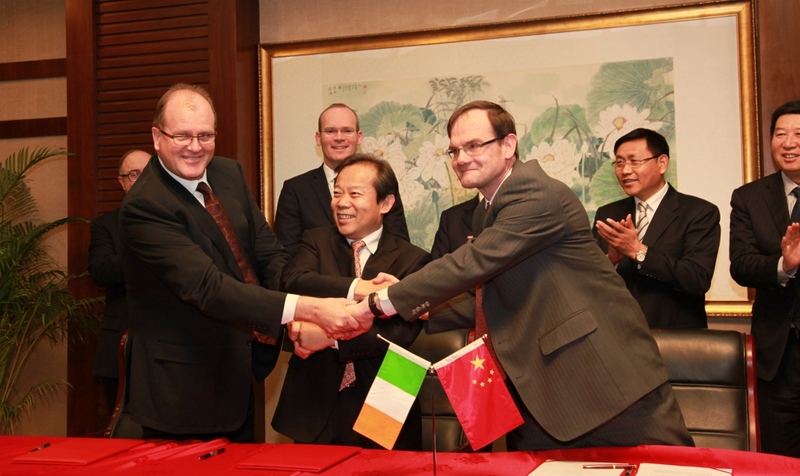 – University of Limerick (UL) also signed deals with four Chinese institutions. – Kerrygold unveiled a new milk product for Chinese market, under the Chinese trade mark “Jin Kai Li”. – UCD, Irish company Richard Keenan & Co and the Chinese Academy of Agricultural Sciences joined forces to form the China-Ireland Dairy Science and Technology Centre with the goal of improving feeding efficiency, animal health and reduced environmental impact of dairy farming. – Kerry Group launched a new Irish made infant nutrition product ‘Green Love’ for the China market. Produced at Kerry’s new €40 million facility in Charleville, Co. Cork. More importantly, 100 new jobs were created. 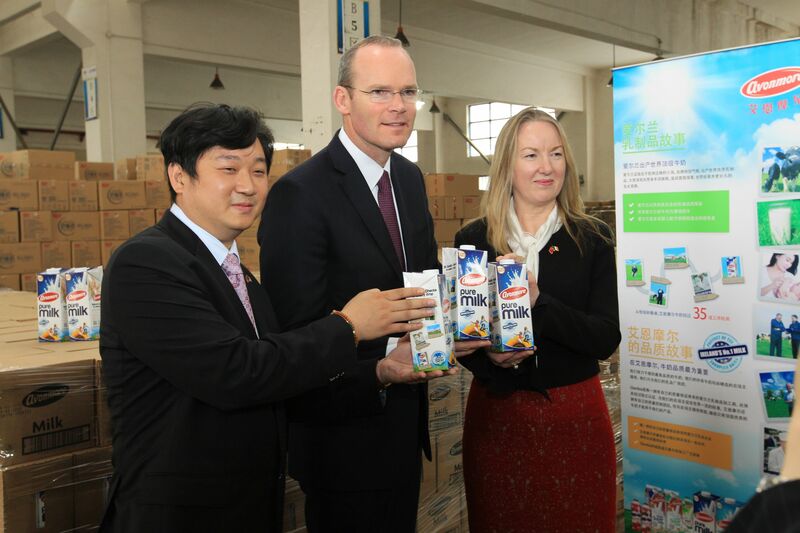 – Glanbia launched its Avonmore UHT milk brand in China. – Richard Keenan & Co entered into a franchise partnership with Shanghai Shengmu Livestock Company, a €7 million deal to accelerate sales of Richard Keenan‘s mixer wagons across the Chinese market. A breakthrough year for Richard Keenan & Co.
– Machinery company Samco, based in Adare, Co. Limerick, secured a purchase agreement with two companies based in Inner Mongolia, Northern China for their SAMCO maize planting machine and bio-degradable mulch film. 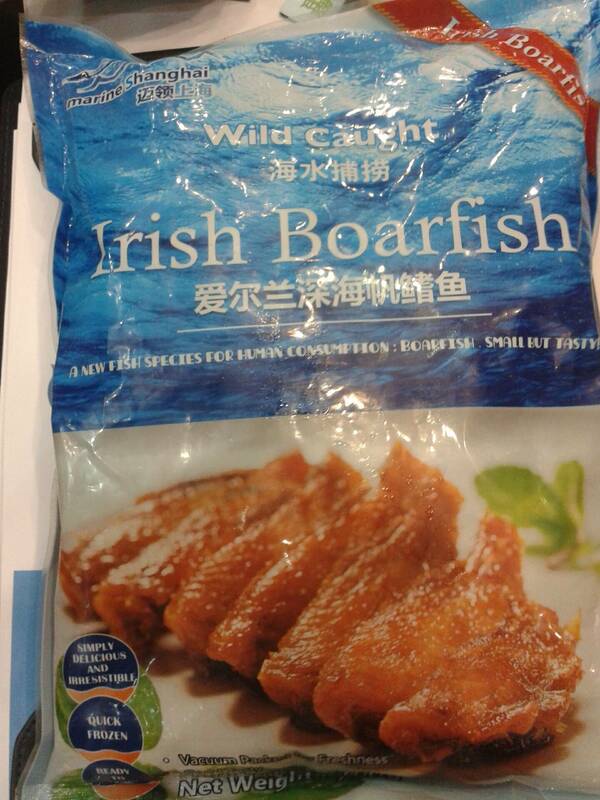 – Bord Iascaigh Mhara (BIM), along with 12 Irish seafood companies, exhibiting to key buyers at the premier China Seafood Expo in Qingdao, highlighting boarfish in particular as a new viable product option. – Irish mobile technology company Cubic Telecom signed a lucrative global agreement with China Unicom, to provide machine-to-machine (M2M) services to enterprise customers across mainland China and Hong Kong. – Arthur Cox Listing Services acted as Listing Agent on the first Chinese transaction to list in Ireland, when China Petrochemical Corporation acted as guarantor for Sinopec Group Overseas Development (2013) Limited which listed its Dollar and Euro Senior Notes on the Irish Stock Exchange (ISE). – Other notable deals for the island included: AB Pneumatics, a Lisburn Northern Ireland-based manufacturer of air springs for vehicle seating, won new business to supply £600,000 (€766,000) a year of equipment to Commercial Vehicle Group (CVG) in Shanghai; Antrim-based Fastank won a deal to supply portable liquid storage systems for environmental clean-up operations at a major chemical plant in Shanghai; while BI Electrical, a specialist in electrical engineering services, has signed a £20 million (€25.5 million) China agreement with Keenshine in Shanghai. – In December a team of Chinese veterinary inspectors visited Ireland to officially inspected Irish beef slaughtering and processing facilities. Irish beef producers are competing with Canadian and USA beef producers to gain China export approval. For Ireland to be the first EU member to have its beef approved for export to China would be major coup. Part 2: 2015 – The year that will be? The one certainty in the relationship is that in the run-up to President Xi Jinping‘s return trip to Ireland, which is more likely to happen in 2016 (although with the next Irish general election expected to take place no later than 3 April 2016, the Irish Government will be pushing for President Xi Jinping to make undertake his State Visit to Ireland during the latter part of 2015) the political, economic and cultural relationship can only grow stronger. 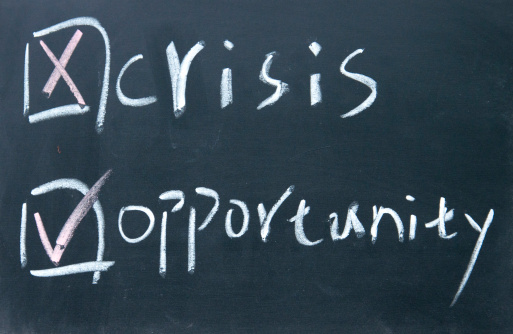 The one vulnerability is the transient Chinese economy, which although experiencing an extended period of volatility is unlikely to go off the rails. So soon after the close of such a vibrant year in Ireland – China relations, any talk of China’s massive appetite for Ireland’s baby formula, beef, pork suddenly metamorphosing into becoming a major cash cow at this point, is greatly overstated. Every country trading with China wants a piece of the action, and in the food and drink sector competition is set to grow in intensity. For instance, Chile recently started exporting live cattle to China, while Australia recently concluded a free trade agreement with China that will give its exporters preferential pricing similar to that already enjoyed by New Zealand exporters. It is highly probable that 2015 will see Irish beef producers benefit from the strengthened political bond by having their produce approved for export to China. Moreover, the formal announcement of a direct air-link and a significant rise in the numbers of tourists visiting Ireland are also highly likely. Foods and functional foods sold through grocery retail, health stores and on-line. Given the extensive publicity that usually accompanies a China market breakthrough for an Irish exporter, it is easy to overlook the fact that the Ireland – China trading relationship is two-way. Long known for manufacturing cheap products, over the past few years rising labour and real estate costs, have forced Chinese manufacturers to move up the value stream. Concurrently, an unrelenting series of tainted product scandals have generated a multitude of exacting government decreed benchmark quality standards. The ensuing marked improvement in product and food safety standards represents an economic transformation that is already rekindling China’s export competitiveness. By its very nature, we foresee Irish businesses increasingly focusing on China for strategic sourcing options, which over the course of the year will gradually eat into Ireland’s trade surplus with China. The only way to succeed in China is to be aware and prepared – and to be on the ground. With this vital rule of thumb in mind, in 2014 Accurate Group, which is based in Hangzhou and Shanghai, was directly involved in developing China trade worth up to €4 million for Ireland’s food and drink sectors. Niall O’Reilly is the Managing Director of Accurate Group, China Market Makers, and Director for China, Irish Exporters Association, has been based in Hangzhou since 2007. 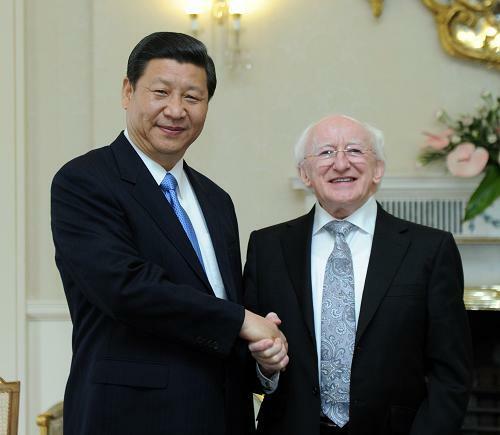 Is Head of State President Michael D Higgins of Ireland embarking on a State Visit to China in December? President Michael D Higgins of Ireland looks set to embark on a State Visit to China in December, which will cover the cites of Beijing, Shanghai and Hangzhou. Thirty-five years since Ireland and China formalised diplomatic relations with one and other, Ireland is a country genuinely admired by China’s Communist Party leadership and business elites. It is safe to say that both countries enjoy an excellent political, business and cultural relationship, much to the envy of Ireland’s European partners. The current state of Ireland’s relationship with China, a priority trade market for Ireland and the world’s second largest economy, can be best reflected in the frequent exchanges of high-level visits between our two countries. Underpinning ever closer relations, although no official announcement is likely until the end of November, the President of Ireland Micheal D. Higgins looks set to embark on an historic State Visit to China in early December 2014 as the guest of President of the People’s Republic of China, Xi Jinping, whom he previously welcomed to Ireland in 2012, when Xi Jinping was still Vice President of China. If the visit goes ahead as expected, it will be the first State Visit to China by a President of Ireland since June 2010 when the incumbent President of Ireland Mary McAleese embarked on an official visit to China. As highlighted recently by the several significant business deals secured for the Ireland’s food and financial services sectors, the deeper Irish-Chinese relationship is bringing profit to both countries and a follow up State Visit to Ireland by President Xi Jinping can now be expected to occur over the next 18 months. Irish trade with China is close to €9 billion a year, with a strong trade surplus in Ireland’s favour, with Irish business increasingly viewing China as a key market for Irish exports. Two major sovereign wealth funds the National Pensions Reserve Fund (NPRF) and the China Investment Corporation (CIC) have joined forces to invest US$$50 million each in the recently created China Ireland Technology Growth Capital Fund [For more information on this announcement read http://www.irishtimes.com/business/sectors/financial-services/pensions-reserve-fund-to-unveil-investment-of-70m-by-chinese-group-1.1658163]. This is a huge vote of confidence in Ireland’s future economic vitality. Yet, what’s even more significant is the way this has played out since 2011. China‘s state media made great play out of the leaders of Greece, Portugal, Spain and Italy going ‘cap in hand’ to Beijing in search of China Investment Corporation sovereign funds to mitigate their economic woes. Not so when it comes to Ireland. State media coverage of Ireland has always been characterised by the highlighting of particular qualities or attributes which the Chinese Government views as the basis for the close relationship between Ireland and China, the importance of which is highlighted by the growing number of senior Chinese leaders/officials visiting our shores on a regular basis. Behind the subtly of carefully crafted official speeches and commentaries regarding Ireland there has clearly been a sense of purpose in China’s strategic approach. For example, when senior Chinese officials say “China attaches great importance to its relationship with Ireland” what they mean is ‘English speaking’, ‘between Europe/USA’, ‘same time zone as UK’, ‘potentially resource rich (food, energy)’, ‘friendly’. In other words Ireland is clearly of strategic value to China. In a new world order potentially led by China our Mediterranean friends don’t offer such strategic attributes. Following the signing of joint government sponsored NTMA / CIC MOU back in early 2012, an initiative involving CIC was always going to bear fruition. 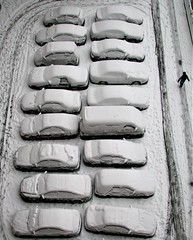 The questions to be answered were when/where? 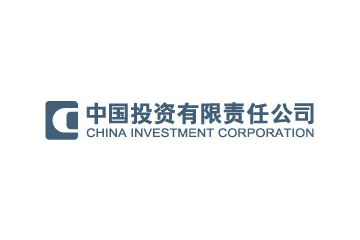 Given that CIC only makes strategic investments which in China’s vested interests, the statement that Irish and Chinese companies in “core technology sectors such as internet, software, semiconductors, and clean technology will be targeted by the fund’s managers, as well as a number of other technology areas where the Fund’s strategy is uniquely positioned. These include agriculture, food, medical, and financial services” clearly offers the chance of a “win-win” solution for all. Now that there is investment money on the table: China is now set to become a major market for Irish companies in terms of joint collaboration and market access; while Ireland’s technological prowess and investment climate, backed by CIC’s vote of confidence, place us at the top table in terms of attracting Chinese outbound investment into Europe. 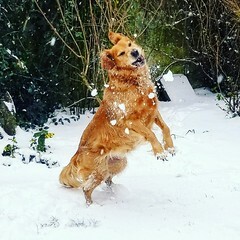 Coming hot on the heels of the announcement of the established of a new Irish-domiciled exchange-traded fund (ETF) offering European investors direct access to China’s blue-chip stocks for the first time, the approaching Year of the Horse looks set to be a thrilling year in Ireland China relations. How important will China and knowledge of China be in Ireland’s future? Encouraged by captains of Irish industry, who should know better, Opposition politicians with an agenda, and armchair critics within the tabloid and online media, a degree of pessimism appears to be growing among Ireland‘s small to medium (SME) sized business sector regarding the ‘risk versus reward’ futility of getting involved in China business. More mature markets in EU and the USA are being represented as offering more scope to grow for Irish SMEs with the right value proposition. Irish businesses no matter what their size cannot afford to be pessimistic about China and here is why. “…China’s transformation is one of the defining facts of our lifetime. Last year China became the world’s largest trading nation. Next year China is set to become the world’s largest importer of goods and later this century it will become the world’s biggest economy. The British Prime Minister Mr. David Cameron, on the eve of his second official visit, in an article published this week in Caixin (pronounced ‘sigh sheen‘), China’s financial news heavyweight, couldn’t have been more explicit about China’s growing importance. Most China watchers will agree that – largest, longest, fastest, biggest, greatest, tallest superlatives aside- China is still in the very early stages of its re-emergence: Get in on the ground floor now and potentially be in the happy position of earning revenue hand over fist. Sure China is no cake walk. At the beginning, building a China market presence from scratch involves hassles, stumbles, issues, errors, problems, stresses and utter confusion. Yet, isn’t that what getting in at the beginning of any start-up business or market looks like? The only way to WIN is through hard work, support, communication, committment, patience, and understanding that there will be many instances of having to deal with a lot of confusion. Similar to a start-up company, these are the learning steps that must be taken to break new ground and grow a viable market presence in China. In a start-up there also comes a point when the challenges start to be overcome and things begin to gel together. And so to in insatiable China where the surmounting of challenges and barriers or difficulties will open the way to doing fantastic things and improving on a daily basis faster than would have happened in more traditional, mature, markets. With certain senior business executives and media in Ireland advocating a niche market approach for SMEs with respect to China [“China is a … slow burn” (Mr. Sean O’Driscoll, CEO Glen Dimplex); “More fortunes have been lost than made by getting in too early,” (Liam O’Mahony, Chairman, IDA Ireland) “Putting Mandarin on the school curriculum is a typical proposal from armchair ‘experts’ who have no experience of the challenges of selling in China – – 1.3bn consumers and all we need is a very tiny slice of the pie!” (Michael Hennigan, Editor of Finfacts.ie)] the crux of this Accurate China Insight is to draw attention to the fact that almost all of Accurate Group’s Irish clients, no matter what size, doing business in China or with China succeed at it, while the vast majority of European and American companies in China are flourishing. Moreover, we do not share the view that China is a particularly risky market for foreign companies. Like any foreign market with a unique language, business culture, and legal system something can go wrong. However, despite the challenges China remains, will continue to remain a very profitable place to do business, which is really what matters most for Irish businesses. And therein lies the rub for all Irish businesses. For our closest neighbour China is now at the core of its international trade relations. 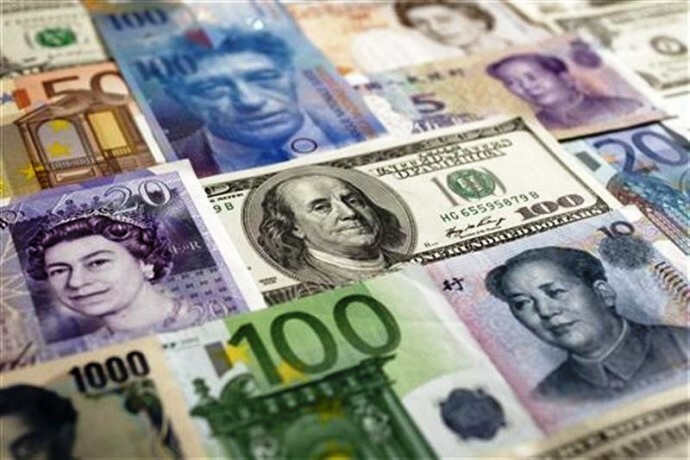 With the Chinese Yuan surpassing the Euro to become the second-most used currency in global trade (Source: http://www.bloomberg.com/news/2013-12-03/yuan-passes-euro-to-be-second-most-used-trade-finance-currency.html, China, the number one retail growth opportunity in the world (Source: http://yum.com/annualreport/), is where it is happening NOW. Moreover, the best has yet to come! Ireland’s SME’s should be able to determine a new China business model that suits their situation. Top management and business owners who are destructively determined to succeed by increasing efforts to ‘do more of the same better’ in their traditional markets and ignore the potential of China are going to lose out in the medium and long term. Irish businesses across the board need to intensify efforts to tap the China market otherwise they will be left behind. 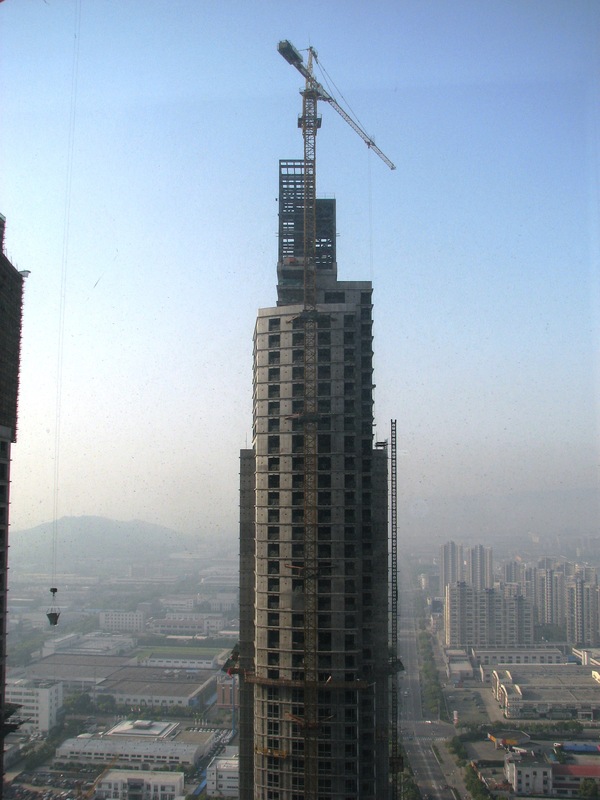 33rd Floor, Mingzhou Suite, Shangri La Hotel, Ningbo. Good evening Ningbo Business Club members and distinguished guests. I am delighted to see so many of you here tonight attending the second Business To Business networking reception of the Ningbo Business Club, which is brought to you in this magnificent Shangri La Hotel setting by Ningbo Focus – our media partner – Point Corporate Services, and Reindeer Station. By way of introduction, in August 1988 courtesy of a Chinese Government Scholarship I came to Beijing to study the Chinese language and foreign trade. I assured all my family and friends “just one-year and I will be return back to Ireland. Well, that was 25 years ago and, as you can see, I am still here! A city that in 2012 recorded an import / export trade value of US$96.6 billion. The CRH high-speed train I took this afternoon from Hangzhou East Station to Ningbo East Station involved a journey of only one hour. Two years ago I recall a rail journey of over two hours. The completely new 150 kilometres high-speed railway line between the two cities took less than two years to construct. Looking out the window of this 33rd floor presidental suite at the spectacular views it is clear Ningbo’s infrastructure investment explosion over the past 5 years is simply beyond staggering. Yet, given that we are living and doing business in the city that hosts the World’s second (soon to be) largest trading port… Where else would you want to be? Perhaps you have heard, or not heard, about the story of the six blind monks who are asked to determine what an elephant looks like by feeling different parts of the elephant’s body. The first blind monk touches a leg and says the elephant is a pillar. The second blind monk touches the tail and says the elephant is a rope. 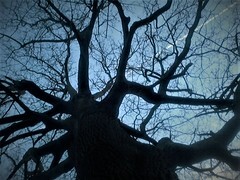 The third monk touches the trunk and believes it is a tree branch. The sixth blind monk who feels the tusk and says the elephant is a spear. Each blind monk could feel a part of the elephant, and are certain they had the whole of the elephant. However, in reality they only had a part of it. None could grasp the reality of the big picture: Many of us look at China in the same way. The media, both here in China and outside, can distort our awareness and perceptions about China by sensationalising the good and the bad, while from time to time its seems that everyone has a different opinion about what is going on.. So how do we make sense of all the information we are being exposed to? However as we all know these clichés can inevitably turn out to be the most difficult, misunderstood and costliest approaches to success and profitability in China. For example, the fact Chinese businesspeople from Hong Kong (speaking Cantonese), Taiwan (Mandarin/Hakka), Singapore (Mandarin/Fukienese) and Malaysia (Fukienese) struggle for success in China indicate more than language skills are needed. Being based on the ground here in Ningbo you will know that the word guanxi is a widely misunderstand concept, not to be confused with back door games and buying favours. 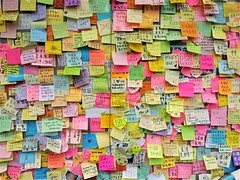 It takes a very long time to build true guanxi, which, as we know, can be stronger than any contract. We also know that when it comes to learning the culture, what’s really important is getting a handle on the specific nuances, for example at business meetings when sometimes what is not being said can indicate the true meaning, while our Chinese counterparts can hear the same words but interpret things completely differently. And in my opinion there is really no better way to make the right connections and access the right information here in China than through Networking Networking Networking. With such conviction, and seeing the considerable potential in China for the social networking website for business professionals that is LinkedIn, 5 years ago I set up a series of China city business networks including Ningbo Business Club (NBC), which now has close to 450 members. Our Ningbo Business Club (宁波市商业协会) is devoted to bringing professionals and entrepreneurs here in Ningbo and surrounding areas quality (as opposed to quantity) connections, information and knowledge about how to use and leverage business networking to meet their professional objectives. The fact that our origins are online enables us to not only reach out to members doing business on the ground here in Ningbo. Ningbo Business Club (宁波市商业协会) also provides an excellent business resource platform for business people around the world to find out about all that is relevant to doing business here in Ningbo and Zhejiang, and ultimately to secure business deals along the way – which is why we are all here tonight! In addition, akin to us foreign businesspeople here, many ‘Ningbo-born, bred, and raised businessmen and businesswomen’, or Ningbo’s Diaspora, are dispersed far and wide, living and working all over the globe. Ningbo Business Club provides an excellent platform for them to connect with their laojia 老家and keep abreast of what’s going on in Ningbo’s business scene. Of course being on the ground here in Ningbo we all want an opportunity to meet our fellow members socially to learn “what was” and “what is” happening in Ningbo’s business scene. Hence, this our second B2B event tonight, where moving forward, and given calibre of our two guest speakers tonight – Candy Tang, from Deloitte Shanghai (who will talk about China’s VAT Reform Pilot) and Tormod Ludvik Nilsen, from Wikborg Rein Shanghai (who will talk about the new duty-free zone in Shanghai), we anticipate that Ningbo Business Club will continue to prosper as the leading source of business interaction for businesspeople with an interest in Ningbo. Now I would like to hand you over to our Chairman Helge Hareland, Chairman & Business Development Director at Point Services (Ningbo) Co Ltd. Thank you and enjoy the rest of your evening. According to Bloomberg (Source: http://www.bloomberg.com/news/2013-03-16/who-s-who-in-china-s-new-government-leadership-lineup.html) Vice Premier Ma is “..one of the top officials in charge of running the world’s second-biggest economy”..
What agreement will Ireland’s Deputy Prime Minister Eamon Gilmore ( An Tanaiste) be signing when Chinese Vice Premier Ma kai comes to town? Prior to his visit to Ireland Vice Premier Ma is leading the Chinese delegation at the fourth High-Level Economic and Trade Dialogue taking place today in Brussels to discuss trade and investment frictions. 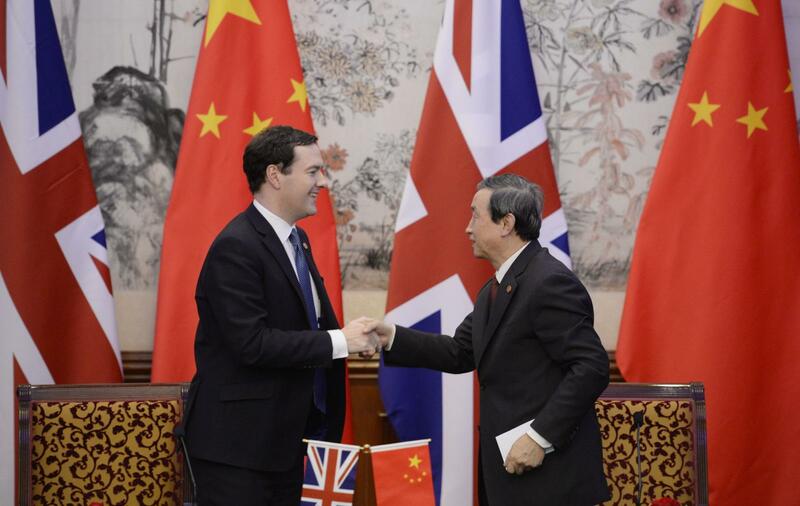 Last week he also co-hosted with Chancellor George Osborne the recent 5th UK-China Economic and Financial Dialogue at which London’s role as a global offshore hub for RMB trading and consequently a hub for RMB investment into China were strengthened. On his visit to Ireland Vice Premier Ma will possibly be accompanied by Trade Minister Gao Hucheng and it will be interesting to see whether the potential for cooperation with our own financial sector, as in IFSC, is raised in deliberations with their Irish counterparts. Or perhaps in the face of moves towards EU tax harmonisation and recent coups regarding London’s role as a global offshore hub for RMB trading the Chinese no longer view the IFSC offering as being attractive, if they ever did. 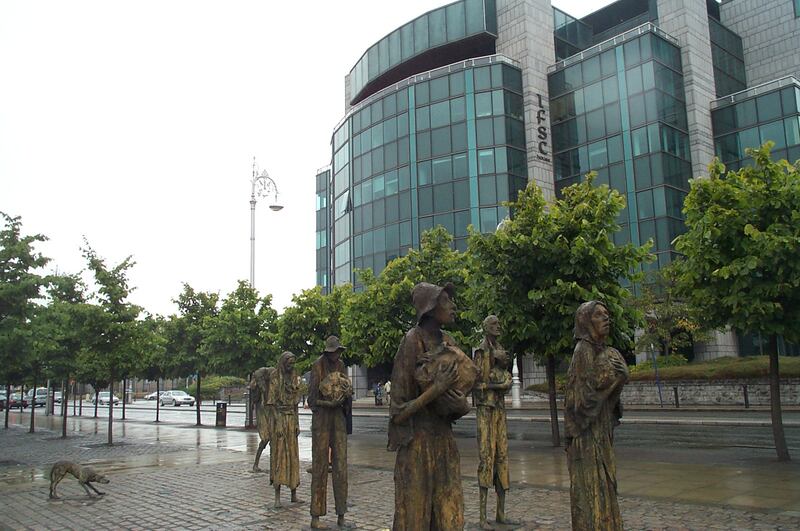 Is Ireland’s IFSC an attractive investment proposition for China’s financial institutions? 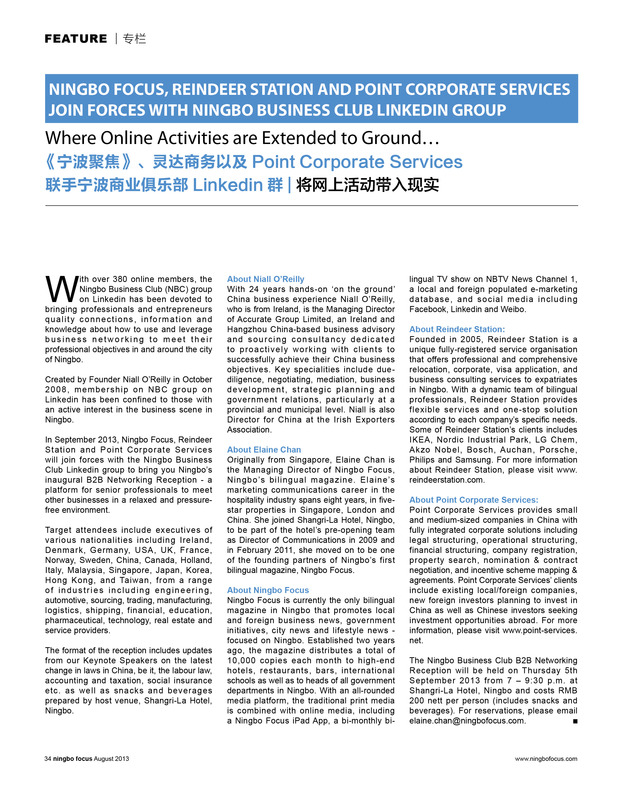 Ningbo Focus, Reindeer Station and Point Services have joined forces with burgeoning online Ningbo Business Club Linkedin Group to form the Ningbo Business Club ‘on the ground’ in Ningbo. 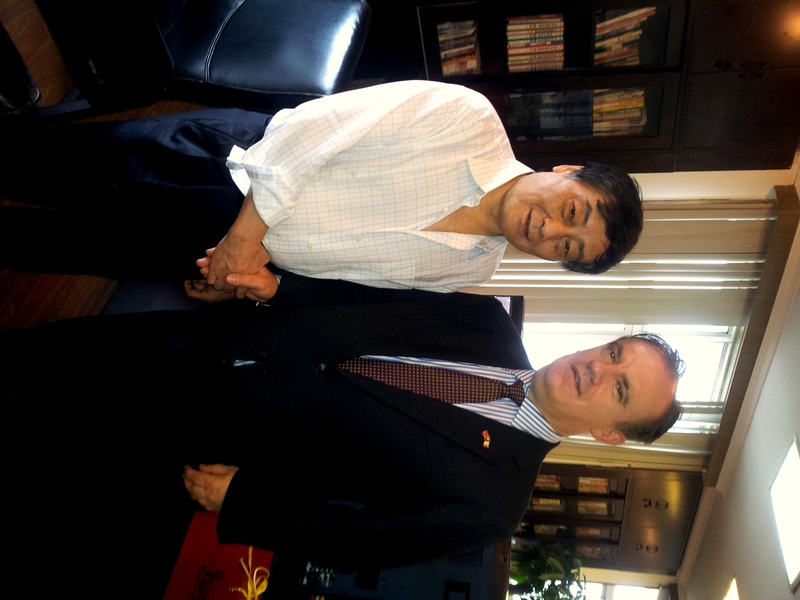 Ningbo Business Club (NBC) was founded by Niall O’Reilly, Managing Director, Accurate Group, China business advisers. With over 400 members, Ningbo Business Club (NBC) is devoted to bringing professionals and entrepreneurs quality connections, information and knowledge about how to use and leverage business networking to meet their professional objectives in and around the port city of Ningbo. “This collaboration with Ningbo Focus (Ningbo’s leading bi-lingual business, economic and leisure magazine), Reindeer Station (the leading professional services provider for ex-pats in Ningbo) and Point Services (an international corporate services provider based in Ningbo) will surely serve to solidify NBC’s position as the leading cross-community and international B2B networking platform in Ningbo”. NBC intends to host B2B networking events on a regular basis, which will not only provide for business networking interaction, but will also include keynote speakers addressing China business issues and regulations of concern to NBC members. 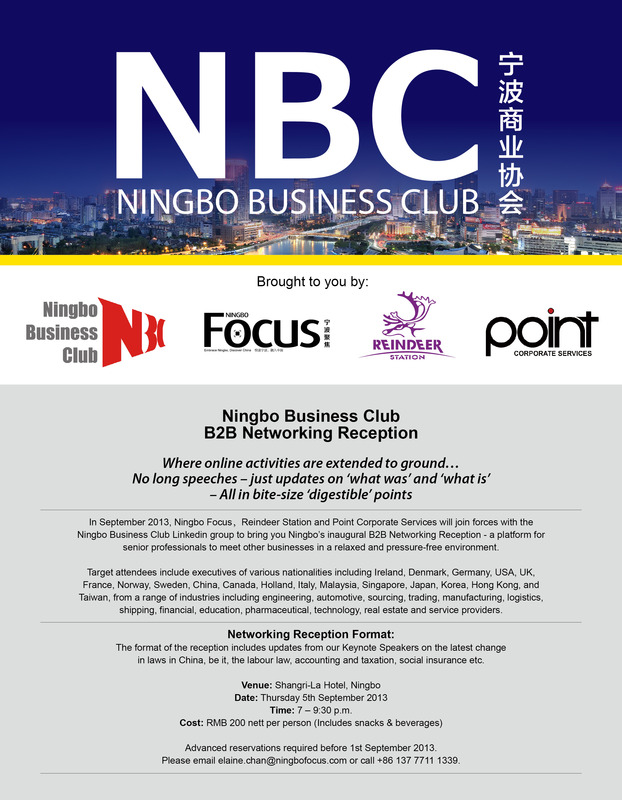 The first formal Ningbo Business Club (NBC) networking event will take place on Thursday 5th September 2013 at 19.00hrs in the Shangri-la Hotel Ningbo. Details are posted below. Niall O’Reilly, who organised the Hangzhou leg of the Irish Exporters’ Association trip to China which we reported on last month, says an offer by Wahaha chief Zong Qinghou to attend the company’s annual internal distributor exhibition marks a “very rare China market opportunity not to be missed”. China’s richest man, with almost €9 billion in personal assets, Zong is trying to diversify his company, the country’s biggest domestic beverage group, by opening 18 self-run shopping malls, 35 franchising malls and a further 300 franchising stores by the end of 2015. Wahaha has a nationwide distribution network of about 10,000 distributors, over 100,000 wholesaler and three million sales terminals. It employs more than 60,000 people, has 150 subsidiary companies and 60 manufacturing bases scattered throughout China. At the meeting with the Irish Exporters Association, Zong, invited Irish producers of milk powder, UHT milk, goat milk powder, tea, fruit drink concentrates, sweets, Irish whiskies and spirits, and, curiously, Irish tweed and knitwear products to attend the Wahaha European Premium Commodities Exhibition in Hangzhou from July 25th to July 28th. While noting the short time to the exhibition, Zong thought the exhibition would be a great opportunity to showcase Irish products to Wahaha’s key distributors. “This is a man whose primary interest in working with foreign companies is to bring into China products which Chinese companies are poor at making. If he likes a product, his nod is as good as a wink to Wahaha’s distribution network,” said O’Reilly, head of the Accurate Group. China is set to become Ireland’s fourth largest export market in the next decade, and the retail sector offers huge market potential for Irish food, beverage and clothing companies. Over 300 million people in China now have disposable income to purchase on non-essential goods that was not possible even back in the 1990s, while Chinese government policies aim to double household incomes by 2020. 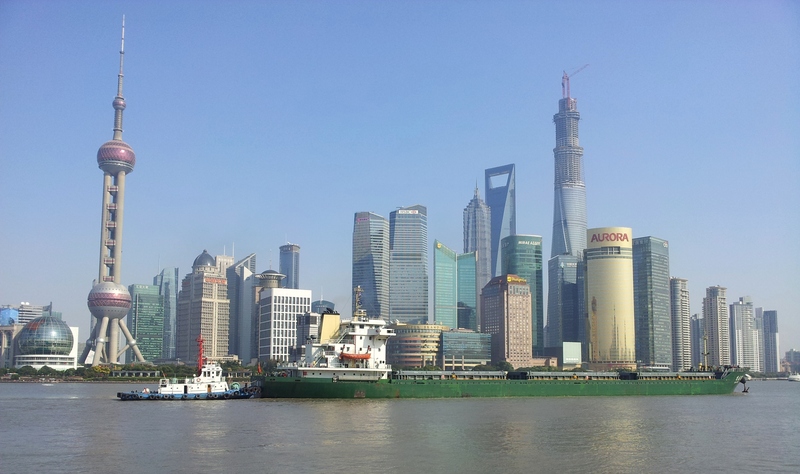 The Asia Trade Forum, an initiative of the Irish Exporters Association established to increase two-way trade with Asia, is delighted to announce a Business Visit in June 2013 to two of China’s most fabled and leading business cities, Suzhou and Hangzhou. The visit will encompass the two cities of Suzhou and Hangzhou, both on the Yangtze River Delta and 30 minutes from Shanghai. Typically, Business Visits tend to focus on Tier 1 cities such as Beijing, Shanghai and Shenzhen. Both Suzhou and Hangzhou are highly competitive cities, with rapid economic development. In addition, they both offer a consumer market with above average disposable incomes. They are ideal gateways to China for your business. The visit will take place from 23rd to 29th June in partnership Grant Thornton, William Fry, RBS/Ulster Bank, Enterprise Ireland, Euler Hermes, FcM Travel, and Etihad Airways. Showcase exporting or partnering opportunities in Yangtze River Delta economic region. Showcase Chinese companies who wish to trade with Ireland. Highlight the growing indigenous Irish companies operating in China. Provide a platform for Irish and Chinese businesses to exchange trading opportunities. The event will include seminars, roundtable workshops, and 1:1 meetings with perspective customers and partners. Seminars, business networking events and quality 1:1 match-making meetings (utilising the combined resources of local government and on the ground Irish Exporters Association expertise). Group lunches and evening receptions in both cities. Company profile and business visit brochure. Organisational and logistical support including transfers and transport in China. Negotiated group rates in hotels. Registration for the business visit opens on Tuesday 14th May, please visit http://www.asiatradeforum.org to register. Final deadline for registration is Friday 7th June. A business visa must be obtained through the Chinese Embassy visa service. Application form and additional business form (attached). Processing time is 10 working days. There is a same day service available for Irish passport holders for an additional €125. The IEA Consular Service can assist with visa applications. 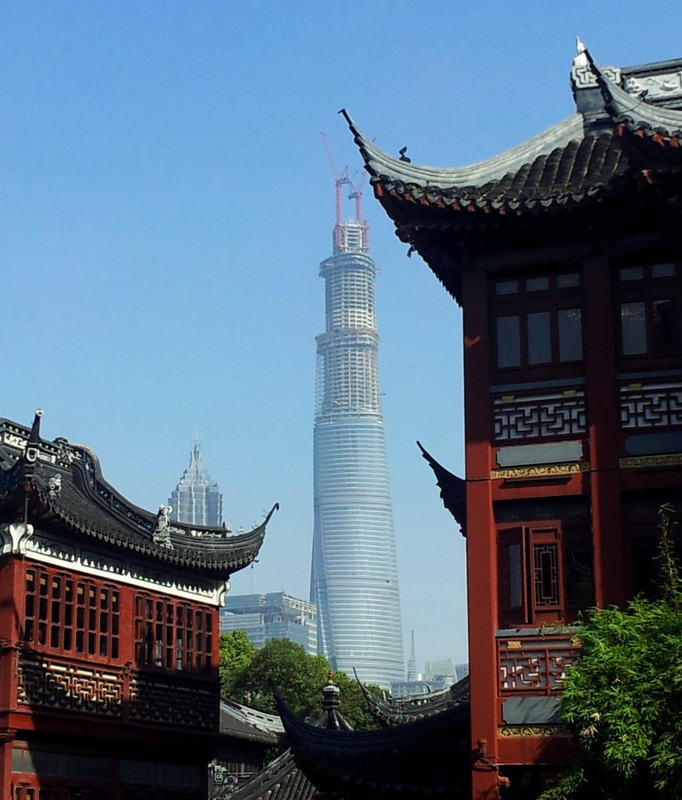 What makes the Asia Trade Forum Business Visit to China Different? The Irish Exporters Association / Asia Trade Forum are very conscious of the cost constraints holding many Irish companies back from engaging with China. This will be a very focused Business Visit aimed primarily at developing inroads into China’s Tier 2 city markets where strong local government relationships are critical. A city built in 514 B.C. 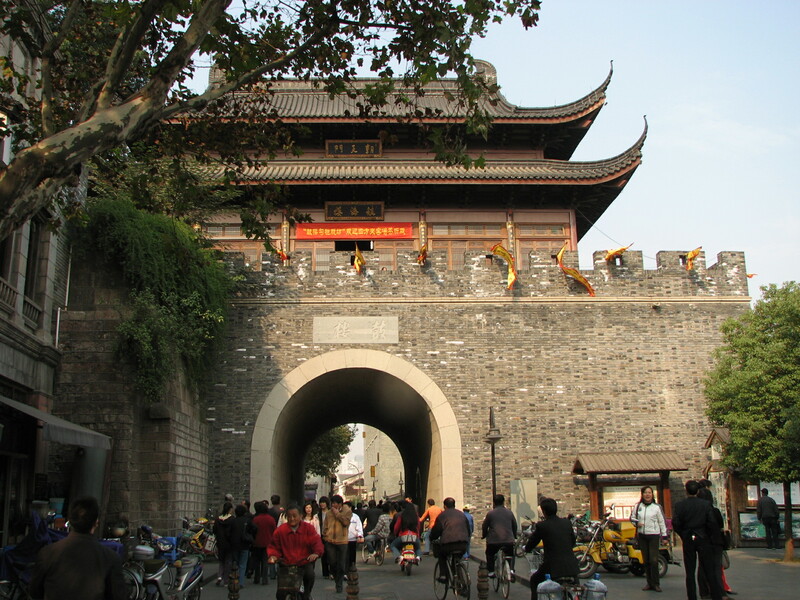 ; Suzhou has long been one of China’s richest cities. Immediately west of Shanghai is strategically situated in the Yangtze River Delta region, China’s economic epicentre. Suzhou is also located in Jiangsu Province, which has the highest GDP per capita of all Chinese provinces, and the second highest GDP. Irish companies including Glanbia, PM Group, EPS Electronics, Element Six, etc, have already either invested in Suzhou operations, partnered with Suzhou-based companies, or sold products and services to companies based in Suzhou. Legend has it that Marco Polo called the former imperial capital of China, Hangzhou: “without doubt the finest and most splendid city the world“. Hangzhou is known for its high level of education, advanced technology industries, considerable wealth and the fabled West Lake scenic area. Four of China’s best known brands were born, and are headquartered in Hangzhou Alibaba and Taobao (which is why Hangzhou is referred to as China’s e-commerce capital), Wahaha (mineral water), and Geely (owner of Volvo electric car research). Ranked by Forbes™ in December 2012, as the second “best city for business” in China, after Shanghai, Hangzhou has benefited almost disproportionately from the spread of wealth, development, and investment from Shanghai, which is 2 hours north. 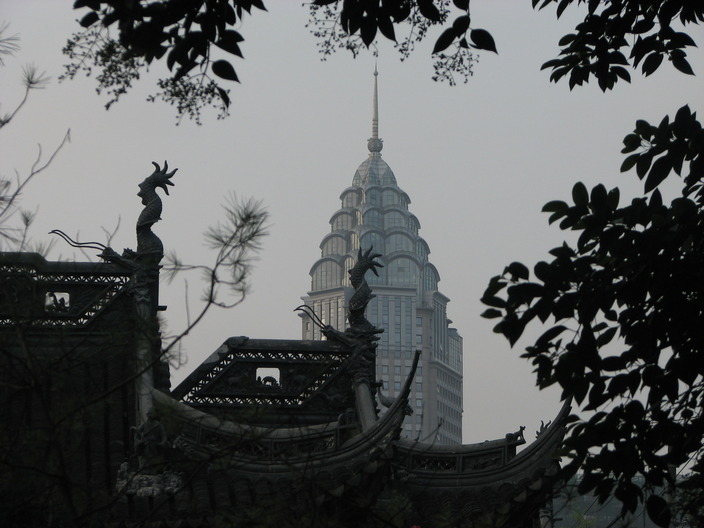 For example, Hangzhou already has 108.5 millionaires per 100,000 residents, China’s highest concentration of wealth. The provincial capital of central Zhejiang Province, which is considered China’s technological and entrepreneurial heartland, Hangzhou is also situated on the southern wing of the Yangtze River Delta region, where it ranks 2nd in terms of economic prosperity. Note: Do not be put off if your business sector does not appear in the list above, as it is the intention of Irish Exporters Association / Asia Trade Forum to try to assist every company interested in tapping the China market to find potential partners / clients. Once the registration fee has been received and the registration form completed, FcM travel will offer a negotiated package to delegates. However costs may vary according to individual itineraries and exchange rate. The costs are based on the first 20 places on the visit. Accurate China Insight: How much does a China sourcing consultancy typically charge in fees or commission for supplier identification, negotiating, inspecting, and product shipment? It’s unlikely you will receive a public declaration of charges by a ‘consultancy‘, which is akin to asking how many drops of water are in a bucket. 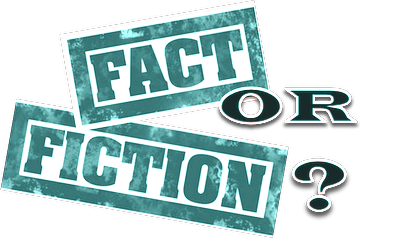 Charges (whether hourly, fixed fee, or on a commission basis) can vary that much. 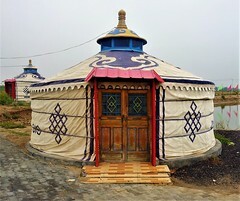 Here in China many dubious consulting companies claim to offer the services you require, so the first box you need to tick is making sure the sourcing consultancy you eventually work with can reduce your overall costs, reduce your time to market, and improve the quality of your product, thus making the charges worth it. Actually, the sourcing consulting company should be able to save you and your company money overall, even with their charges. In general, experienced and reliable sourcing consultants, who are not ‘fly by night,’ should make the overall supplier identification, negotiation, inspection and shipping (product import) processes faster, cheaper, and result in better quality control. The average sourcing consultancy will only contact factories and manage communication between you and the factory…and little else. The best professional sourcing consultancy will employ its considerable experience to evaluate the strategy of your company and engage in a strategic sourcing process that ensures your particular company needs are met. They will not only manage communication with factories in China, but they will anticipate potential risks, and either resolve the problems or develop contingency plans for such issues before they occur. If unforeseen problems do occur, and here in China they will occur, the sourcing consultancy is there to solve the problem and improve procedures so it is controlled in the future. The Chinese Proverb “一分钱一分货” (pronounced “yi fen qian, yi fen huo”), which translates literally as “one cent gives you one cent’s worth of goods”, succinctly sums up the answer: “you get what you pay for”! So here is a public declaration of Accurate Group’s consulting fees: We have a basic charge for the opening consultation and initial advice. Thereafter, for a formal engagement our fees are structured according to our clients specific requirements. The fee arrangements can be hourly, contingency, flat-fee, or commission-based.